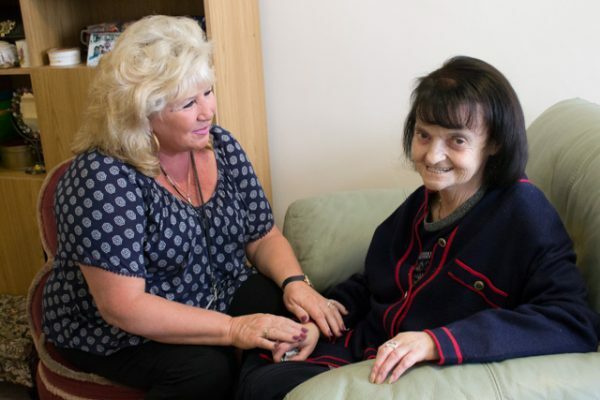 Can you look after yourself independently but need some support? 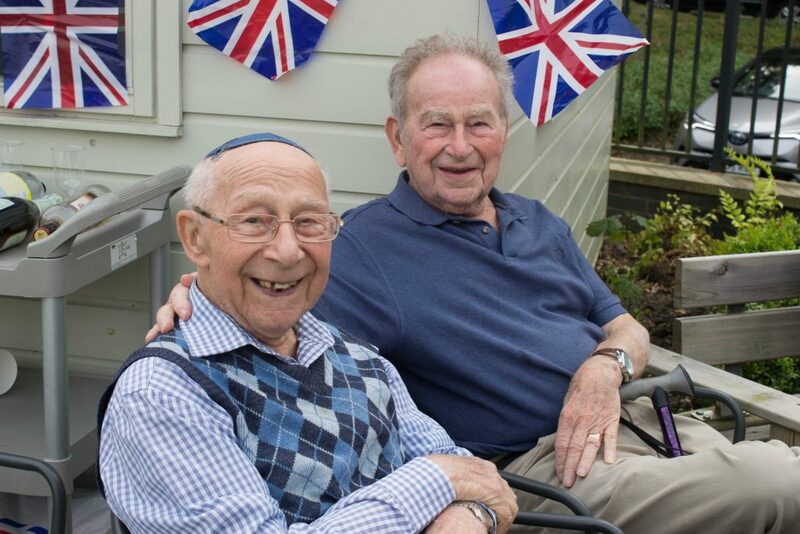 Moorview is a separate area at Heathlands Village for ‘supported independent living’ – a great solution if you want the security of having help on hand. The Fed offers 31 unfurnished flats and apartments for rent by people aged 55 and over. 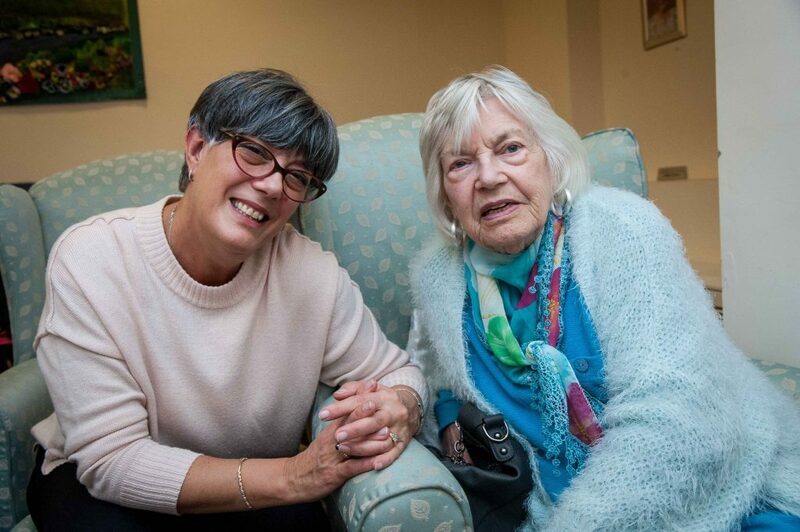 Our tenants live in their own homes and choose how much support they want, to help them live independently. As a tenant you can use all the Heathlands Village facilities including the restaurant, cafe, shop, laundry and hair salon. You can also take part in the Village’s busy residents’ activity schedule. 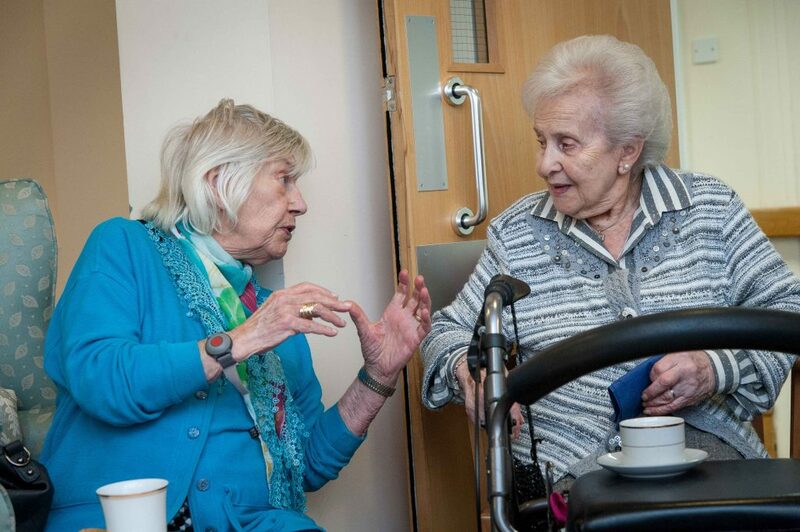 Tenants run their own social activity programme with meals out, cinema and theatre trips and a weekly coffee afternoon. You can have support from care assistants employed by The Fed’s Care at Home agency. They can help you with personal care such as getting dressed, showering and remembering to take your medication. Moorview’s housing support staff are on hand everyday till 8 pm if you need general support. They can help you pay your bills, look after your home, keep in touch with your family and friends and so on. For added peace of mind, Moorview has an emergency call system in the event that you are taken ill or have a fall. Financial help towards your rent and support. As a tenant you may be able to have your rent covered in full or in part by Housing Benefit. In addition you may be able to get funding for personal care and general support from your Local Council. Our CAST team can advise you about this. Care at Home is part of The Fed and is a domiciliary homecare agency which is registered with the Care Quality Commission (CQC). You can view their most up-to-date report here. 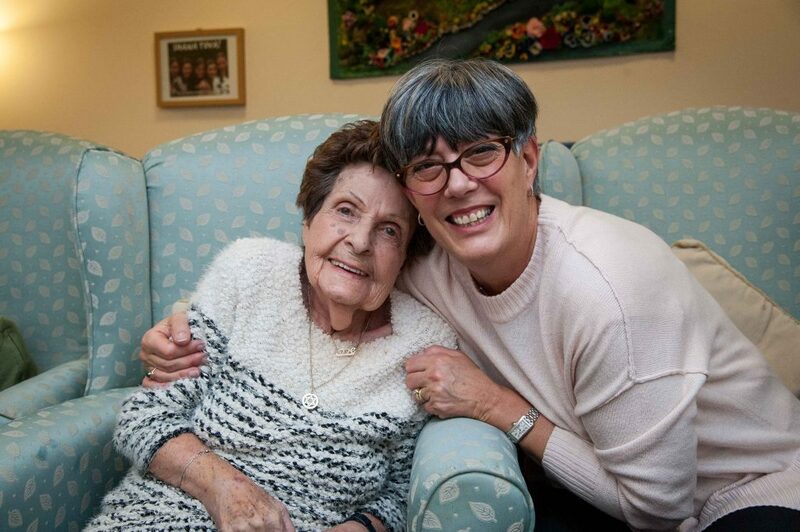 Care at Home offers personal care and support to people living in Moorview. 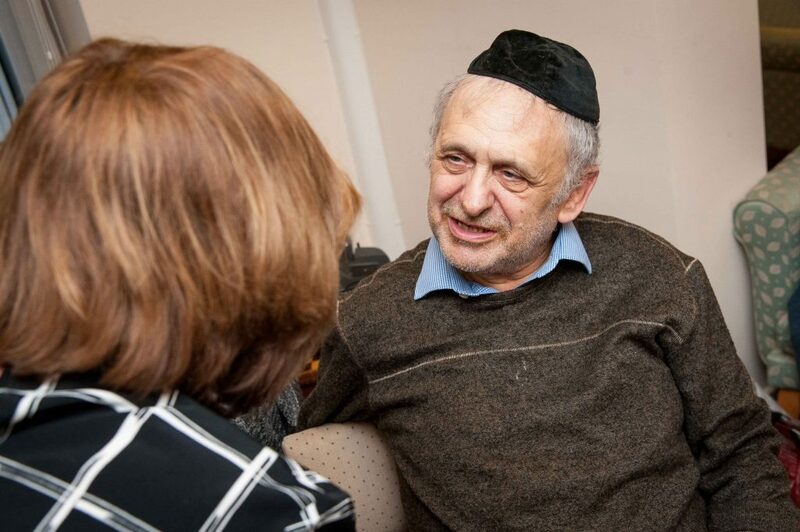 It aims to provide the highest standard of care and a service which is culturally sensitive to the Jewish way of life. Our agency’s employees are highly experienced in supporting people with diverse emotional, social and physical needs. They receive regular training to update their working skills and knowledge.